Openreach intend to turn off traditional telephone lines in 2025. Get ahead of the curve and move to a pay as you go hosted system from Maintel and Gamma Horizon with pricing starting from £12 per seat including free minutes to UK landlines and mobiles and on site maintenance - work from anywhere. Hosted telephony is a 21st century telecom solution with crystal clear call quality and no need to change your phone numbers. 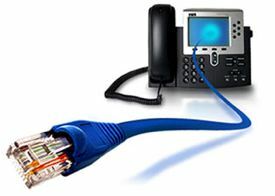 Reduce equipment costs and increase flexibility by using a hosted telephony solution from Maintel UK Ltd. With our hosted solution your PBX is stored on the Internet so any IP phone can become an extension on it anywhere in the world with a suitable connection to the internet.